Peppermint is a key herbal raw material supplied to the global market by Polish Herbs. Main recipients of our product are companies from the tea industry, pharmaceutical industry and extraction producers. 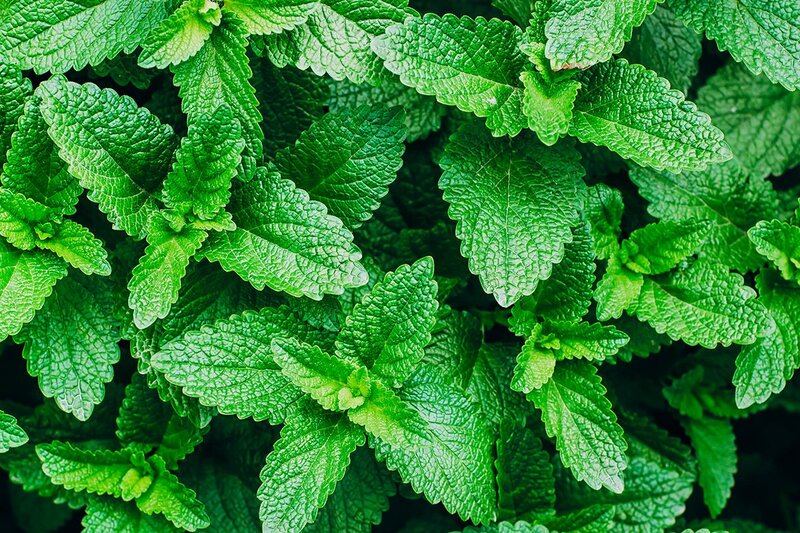 The offered peppermint comes from the cultivations controlled by our experts which guarantees the highest quality of raw material supplied by Polish Herbs and meets the expectations of the most demanding customers.